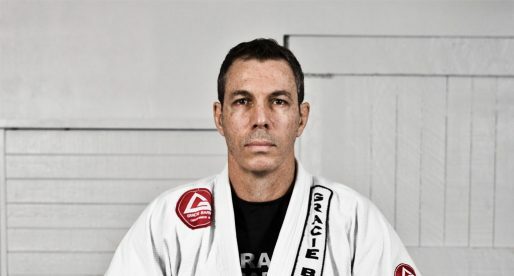 Felipe Neto, also known as Felipe “Zicro”, is a historical Brazilian jiu jitsu figure, being the longest running Alliance Academy black belt member (outside its founders), having taught at the team’s main location in Rio de Janeiro, while being also the first team member to move to the US at Romero Cavalcanti‘s request, to assist Master “Jacare” with the classes at the Alliance Atlanta headquarters; a highly prestigious job later taken on by legendary grapplers such as Roberto Traven, Rubens Charles and Lucas Lepri. Nickname: The nickname “Zicro” derives from Felipe’s surfing days when he was a teenager. Growing up in the 70s/80s, Felipe became a big fan of the Brazilian football (soccer) star “Zico”, who was part of the famous national squad along with Falcão, Sócrates, Cerezo and Júnior. His devotion for the football player became a subject of mockery by his friends who started calling him short names relating to Zico, such as “Zizi”, “Zaza”, “Zazi”, “Zazicra” and lastly “Zicro”. Some of these nicknames are still used today by a few close friends, but predominantly Zicro. Felipe Neto was born on the 7th of January, 1972 in Rio de Janeiro, growing up in the Leblon neighbourhood on the South Zone (Zona Sul). Zicro initiated his martial arts life through judo at 8 years of age with coach Bernardo, in what became known as the Sabatini Judo Club. As a teenager Felipe turned to surfing, only discovering the benefits of jiu jitsu when he was 17 years old. 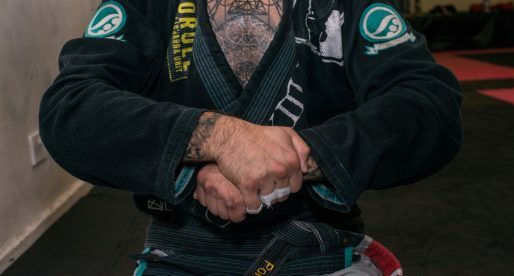 Zicro became interested in grappling through a surfing buddy who practiced the Gracie family’s art, having shown curiosity, the friend took him to an academy in the Laranjeiras burg, where Felipe started attending classes under Fernando “Pinduka” Guimaraes‘ supervision. A few months later Zicro was taken by his good friend Roni (RIP) to Romero Cavalcanti‘ s gym where he remained for the duration of his grappling career. 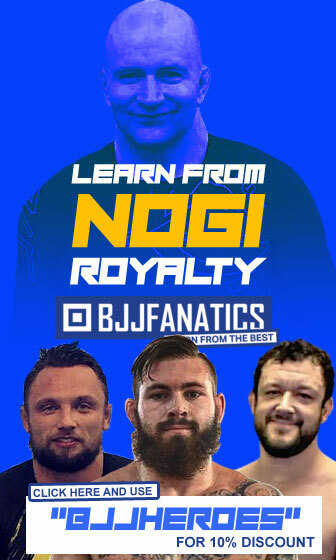 Training alongside Cavalcanti, Felipe witnessed the transformation of the academy from Jacaré Jiu Jitsu into the famous Master Team and ultimately Alliance Jiu Jitsu, the most dominant team of the 2010 decade. 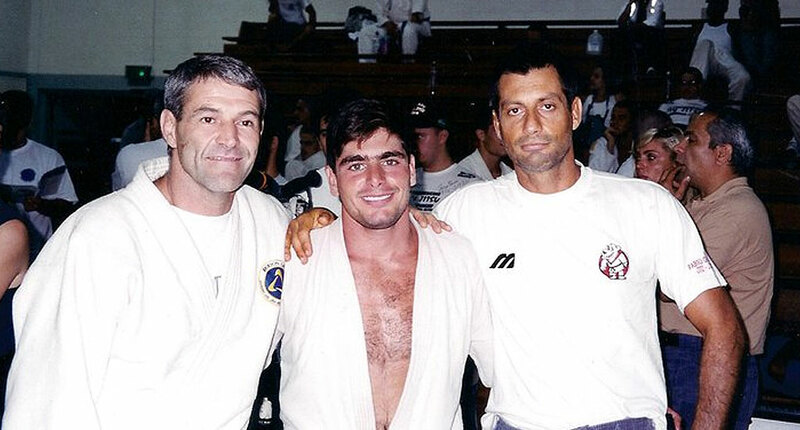 As a purple belt (1995) Felipe Zicro visited San Diego, where he stayed for one year. Being in a foreign land, Felipe sought out Fabio Santos, a former teammate of his instructor Jacaré at Rolls Gracie‘s academy. Competing in the US, Felipe was well above the average purple belt and it didn’t make sense for him to be “sandbagging” the division. For that reason, Fabio Santos contacted Romero Cavalcanti in Rio de Janeiro and explained that it would be better for Felipe’s development if he was promoted to brown belt. 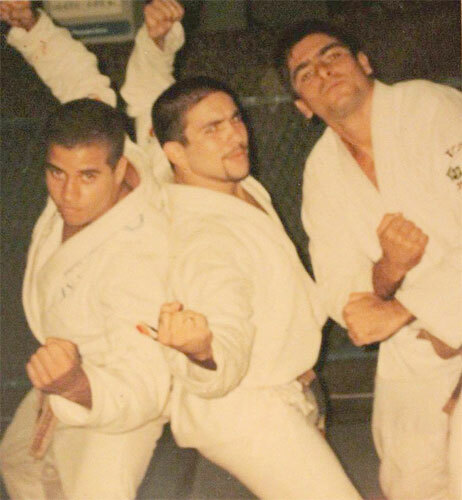 With Romero’s nod, Fabio proceeded to promote Zicro to brown belt, that year Felipe placed second in the Pan American Championship in the brown belt division. After the Pan American Championship, Felipe returned to his home town where he stayed for another 2 years. 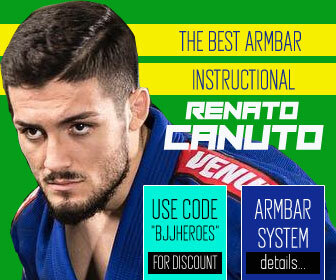 It was during that period, particularly in 1997 when Romero Cavalcanti moved to the United States to establish the new Alliance Headquarters, that Felipe became one of the coaches at the main Rio de Janeiro academy. Zicro took care of the morning classes while Ricardo Vieira and Rodrigo Comprido taught the afternoon lesson. At night Fernando Gurgel was in charge. 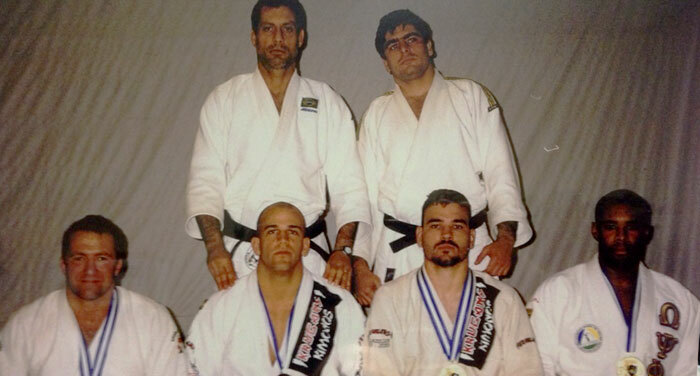 In 1998, having done a fantastic job with his class in Rio, Felipe Zicro was invited to come and help the Alliance US academy grow. This would also be the year when Felipe was awarded his black belt by his instructor Romero Cavalcanti. Felipe Zicro stayed in the Alliance Atlanta academy working alongside Master Jacaré for 2 years, back when Alliance gym was at a shopping centre called “Prado”. After the experience in the US, Felipe decided to return to his country and complete his studies in Physical Education. 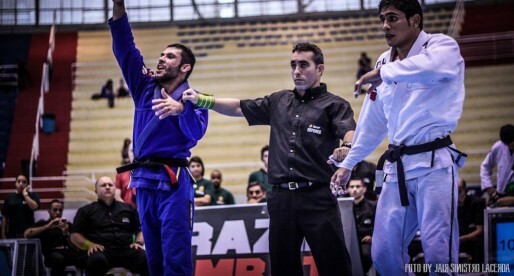 In 2003, Felipe was offered a head instructor position at the “Cia Athletica” gym, a position he fulfilled until later that year, when he returned to his Alliance roots to teach with his friend and teammate Fernando “Magrao” Gurgel at the “Sabatini Judo Club” in Leblon beach (that same venue where he had started his martial arts training many years before). 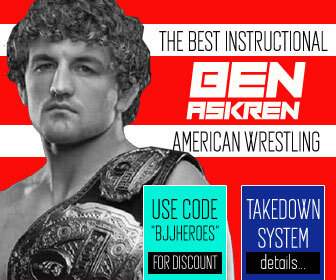 This was a temporary set-up due to a break-up between the coaching staff, and the management of Alliance, who went on to form another team, the Brasa Clube de Jiu Jitsu. It was through Maurício Villardo, a black belt under Royler Gracie, that Felipe Zicro returned to the United States. Villardo introduced Felipe to a group of police officers in Tallahassee – Florida, who were looking for a good jiu jitsu coach. Since arriving in the US back in 2007, Felipe established himself as one of the leading figures in Florida’s jiu jitsu scene. In Florida, Felipe is known for his “step by step” approach to teaching. 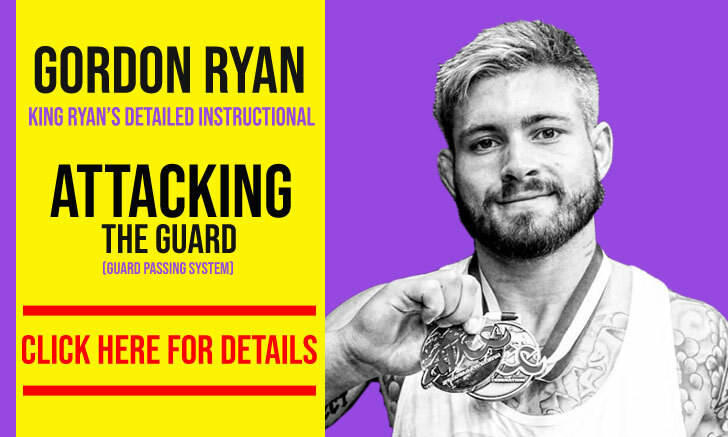 He is a firm believer that innovative positions such as the worm guard or the berimbolo should be part of any academy’s curriculum, although they should only be practised once the student has full knowledge of the basics of grappling such as leverage, timing and weight distribution. This approach has led to a very successful competition record.